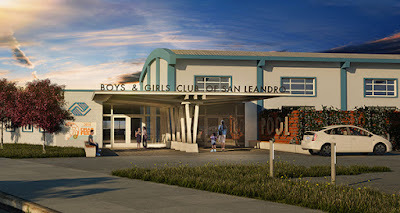 The Boys & Girls Club of San Leandro was selected by the NBA and Golden State Warriors as a community improvement projects. The NBA and the Warriors, with partners Kaiser Permanente and State Farm, opened a new NBA Cares Learn & Play Zone at Boys & Girls Club of San Leandro on June 1, 2018. Warriors team members and executives, as well as NBA and WNBA legends and league executives, unveiled three newly-renovated spaces, and joined students and local community partners for several activities including an African dance class, an NBA Voices Community Conversation, science project, planting in a new garden, mural painting, digital design instruction, playing video games like NBA 2K and snack-packing for youth in need. Click text to watch the video. 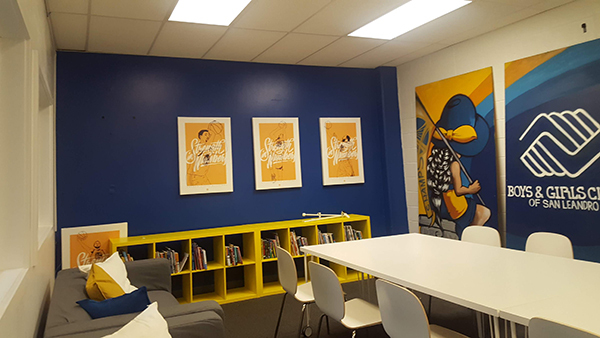 The new Learn & Play Zone, which includes a multi-purpose room, teen room and garden, will provide youth with a safe place to play and resources to help them explore educational interests. Watch the Warriors and the thrilled boys and girls at the opening.